No NFL club was busier on Tuesday than the Bears, who released defensive captain Jerrell Freeman and declined the option on fellow captain and former Pro Bowler Josh Sitton. 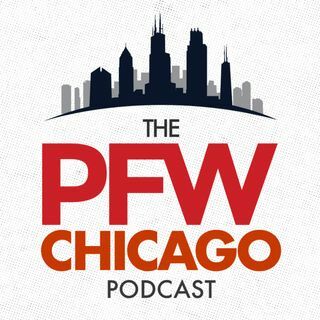 Bob LeGere and Arthur Arkush explain what the moves mean and preview the team's vital impending decision on Kyle Fuller as the franchise-tag window officially opens. Our podcast is sponsored by Lootcrate. Get great ... See More gamer/geek gear and more, and save $3 on your first box by using our promo code 'shaw' at www.lootcrate.com/shaw.